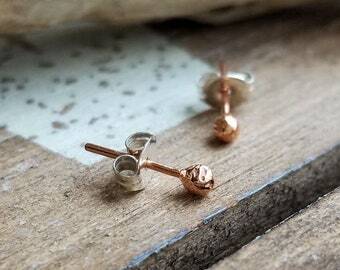 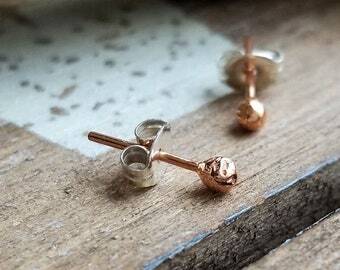 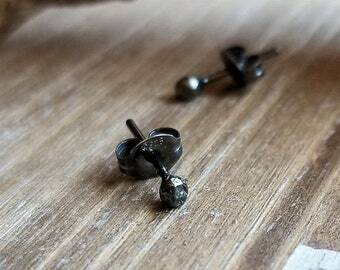 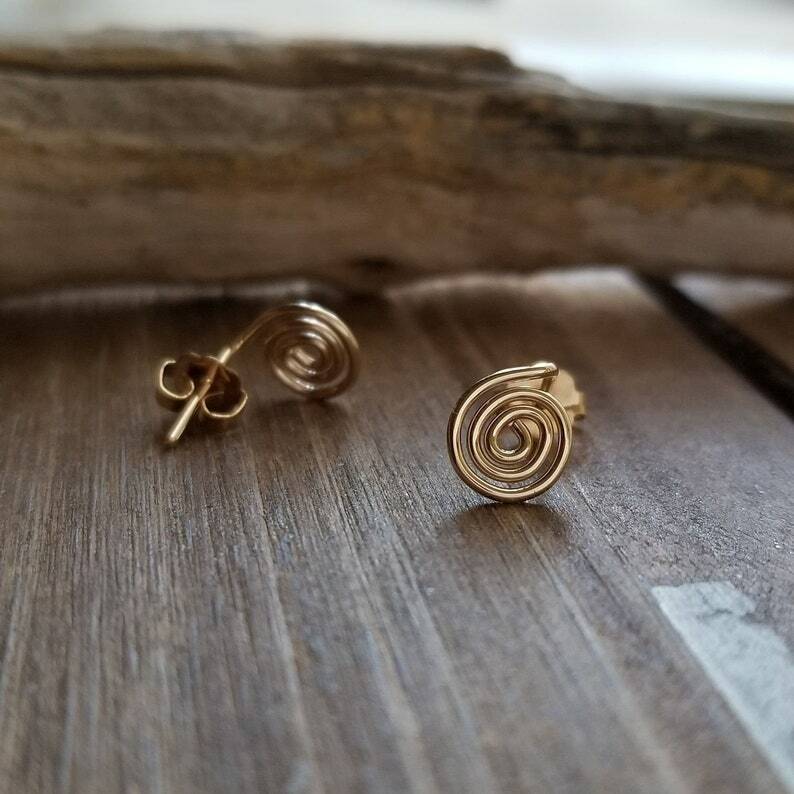 Sweet and dainty, tiny swirl gold stud earrings. 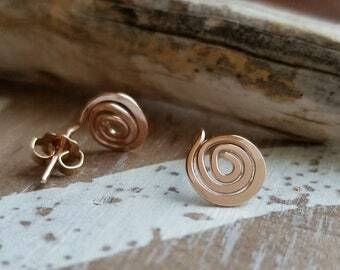 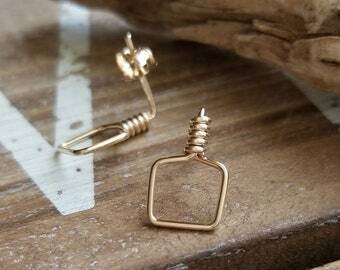 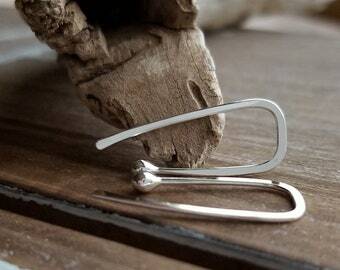 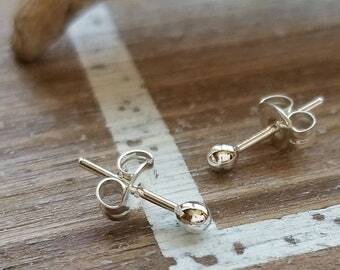 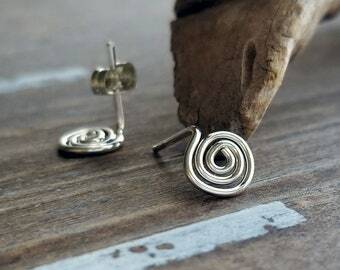 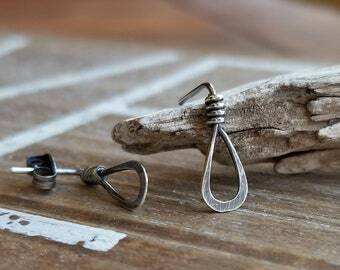 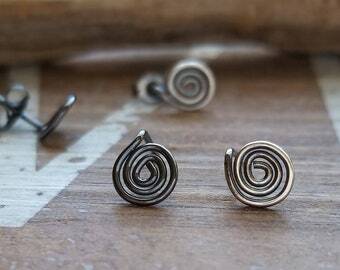 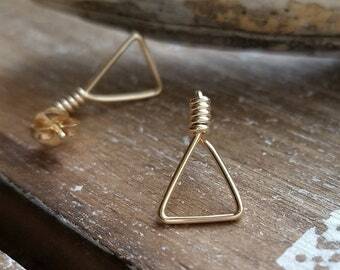 These adorable spiral post earrings will be made in your choice of Yellow or Rose 14k Gold Filled wire. 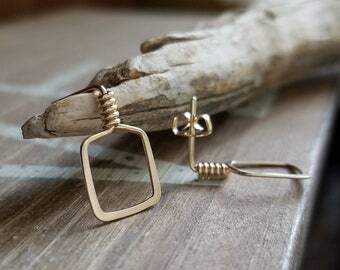 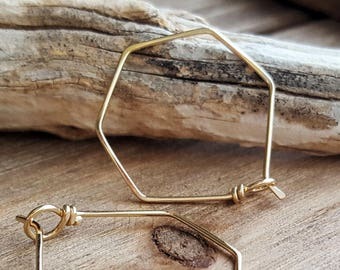 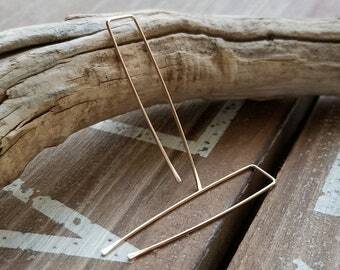 I create these tiny earrings with 20 gauge 14k Gold Filled wire, file the ends for comfort and finish with a tumble polish.